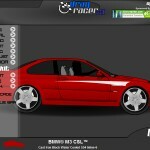 Racing Management Car Sports Driving Upgrade Click to find more games like this. 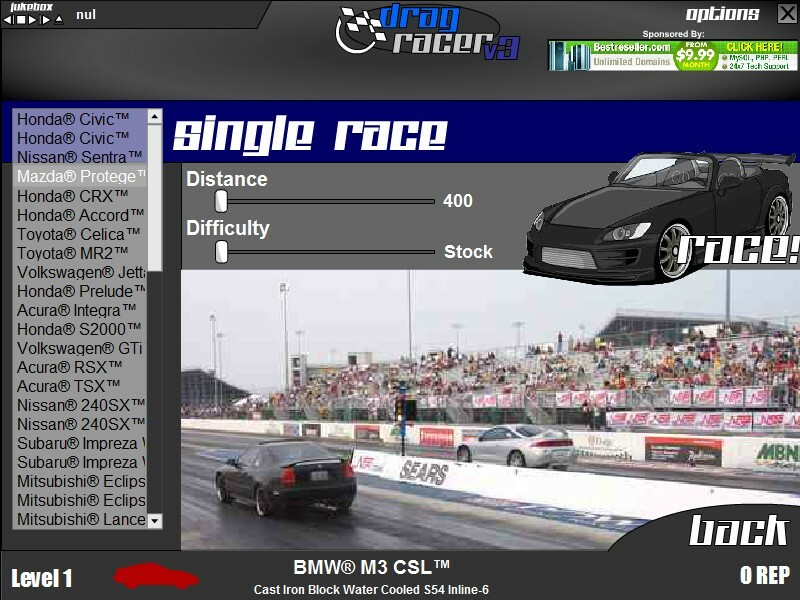 Cheat: Lots of cash for any difficulty has 3 different engines with 1000 hp and tq and 3 with 999999 hp and tq. Even if you use the cheat to unlock everything in the beginning instead on $50000. Lots of cash for any difficulty has 3 different engines with 1000 hp and tq and 3 with 999999 hp and tq. 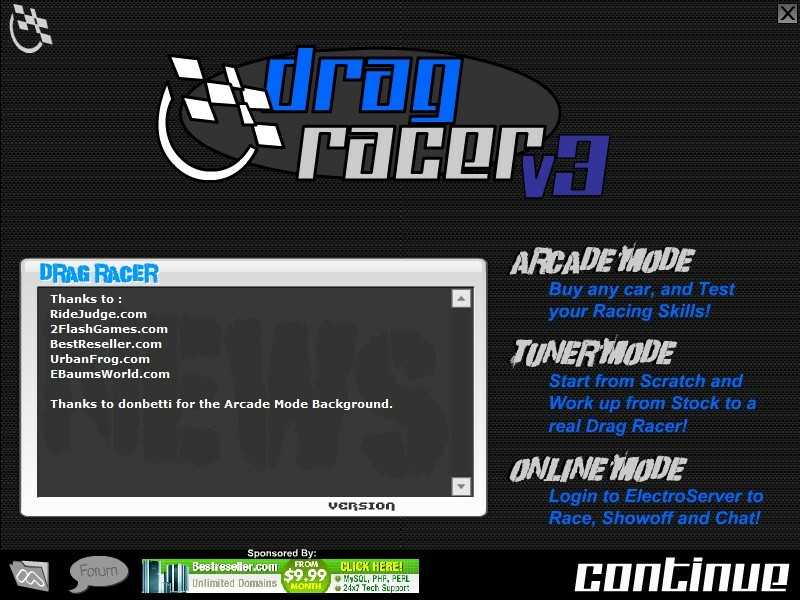 This game is an authentic drag racing simulator where you get the chance to test your driving skills against various opponents on the race track. 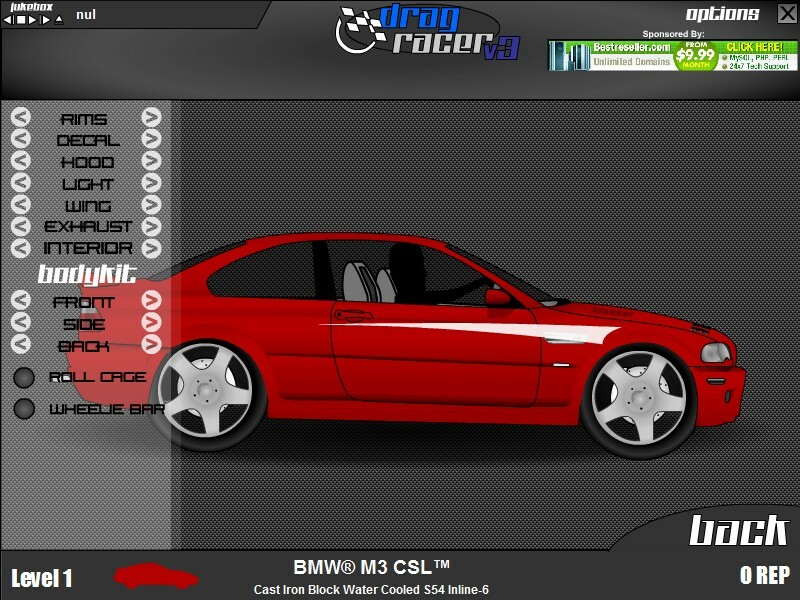 Take on today's most popular tuner cars from BMW, Nissan, Acura, Mitsubishi, Subaru, Toyota, and many more, building the ultimate street machine by earning cash to pay for custom body kits and a host of licensed performance mods. 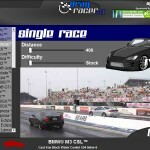 Players become complete drag racers by perfecting skills in each event by nailing the perfect shift in drag racing and by putting their money on the line.